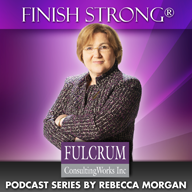 Why Effective Leaders Prioritize Time to Think | Fulcrum ConsultingWorks Inc. The fire chief in town is not consumed by fighting fires. Why would a good leader be? Time to think and learn is the most important part of a leader’s job. Do you schedule in time to think and learn? Here is why the best leaders do.